The product page for the Apple TV 4K now mentions these features as "coming soon" to Charter Spectrum. Until recently, the page insisted that they would be available "later this year," in keeping with announcements made during tvOS 12's introduction in June. 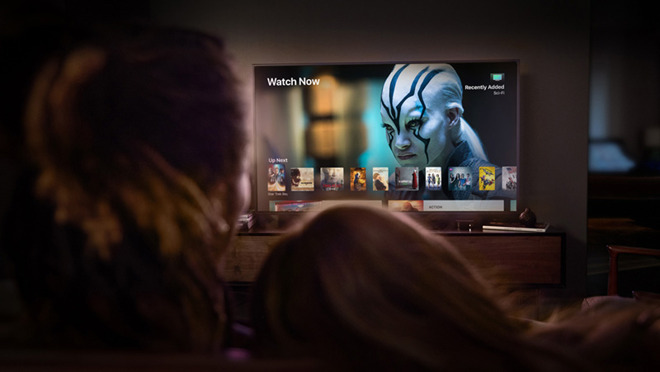 The September launch of tvOS 12 came and went without a Charter Spectrum rollout, and as there are less than two weeks left in 2018, a 2019 launch may be inevitable. Apple is known to quietly change the language in its marketing when it can't deliver on an original promise. In September the company scrubbed virtually all references to the AirPower charging mat from its website, and it's uncertain when the accessory will arrive if at all. I enjoy using my Apple TV to watch my cable channels through the apps. It lists everything I have watched recently on the top line. The only problem is when the apps sign you out and you have to go back to the sign on page. I will be very happy when Altice supports zero sign in. Apple really needs to push it onto everyone.